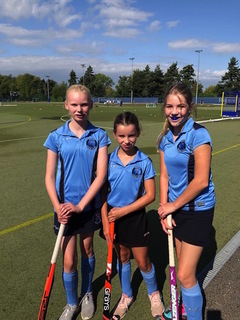 A sunny Sunday morning training for our juniors.. 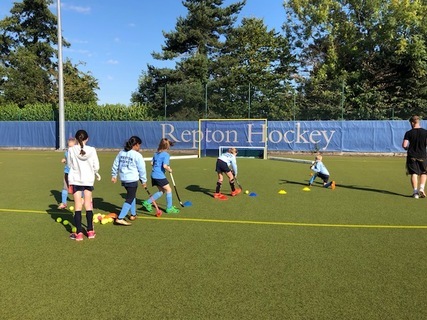 The Repton astros were basked in glorious sunshine as our U8s, U10s and U12s enjoyed their first training session of 2018/19 last Sunday. With coaches Jonesy, Emma, Matti, Rod, Simon, Martin and Sofia there were plenty of different drills and games for RHC's youngest members to enjoy.